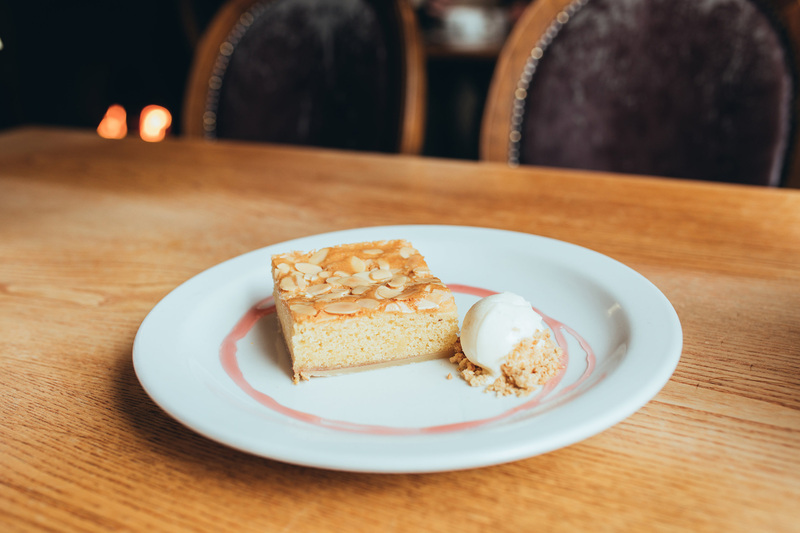 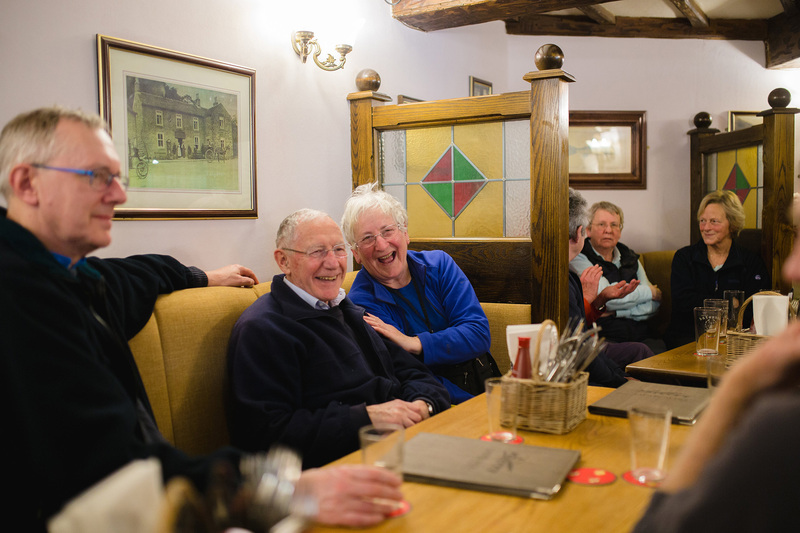 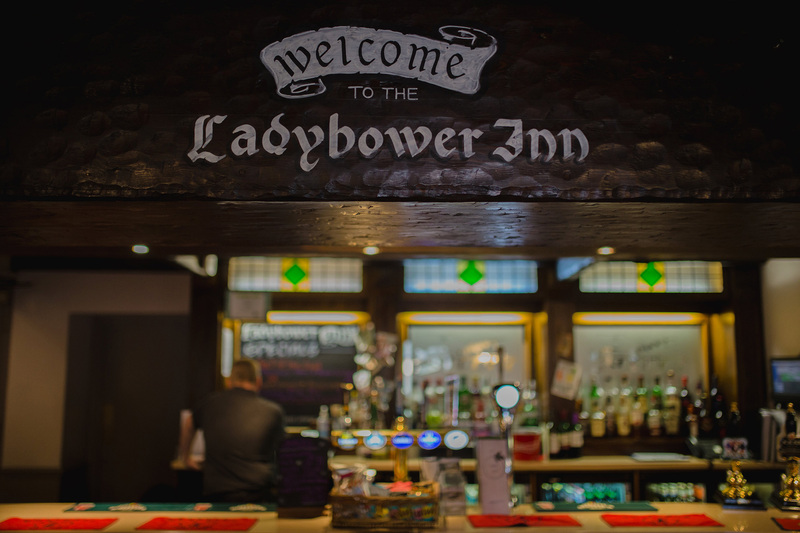 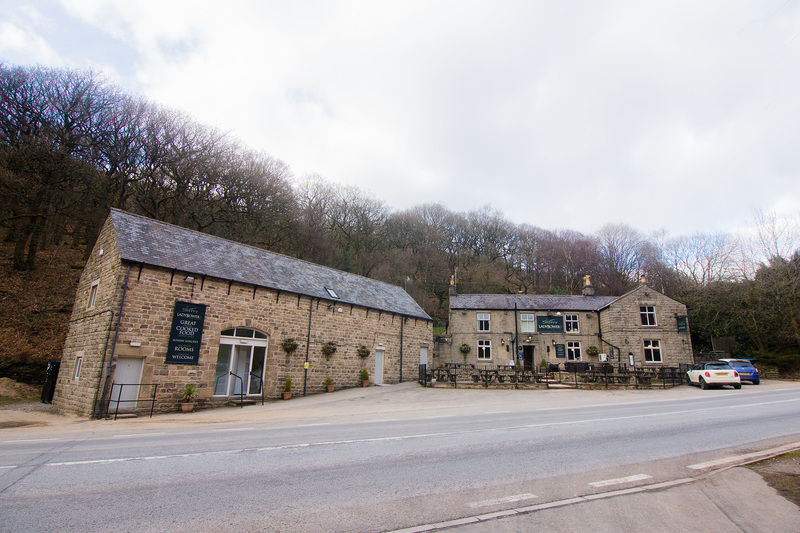 The Ladybower Inn is a quaint stone pub nestled by the picturesque Ladybower Reservoir in rural Derbyshire. 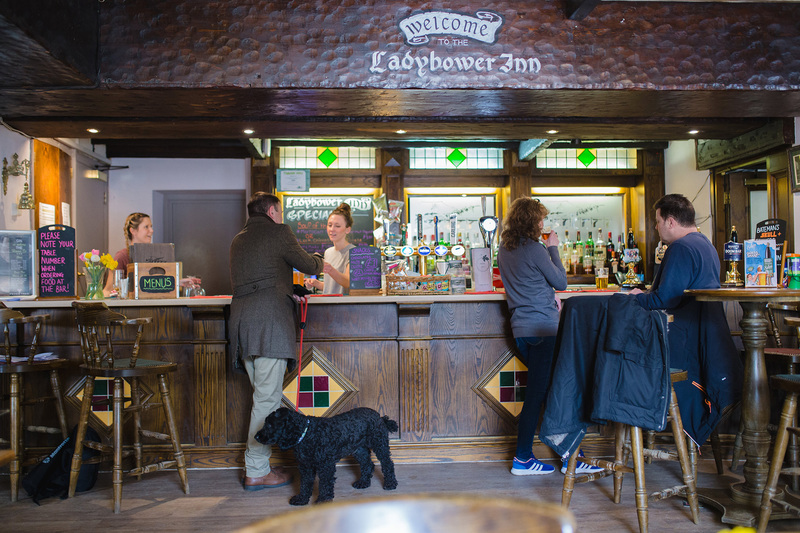 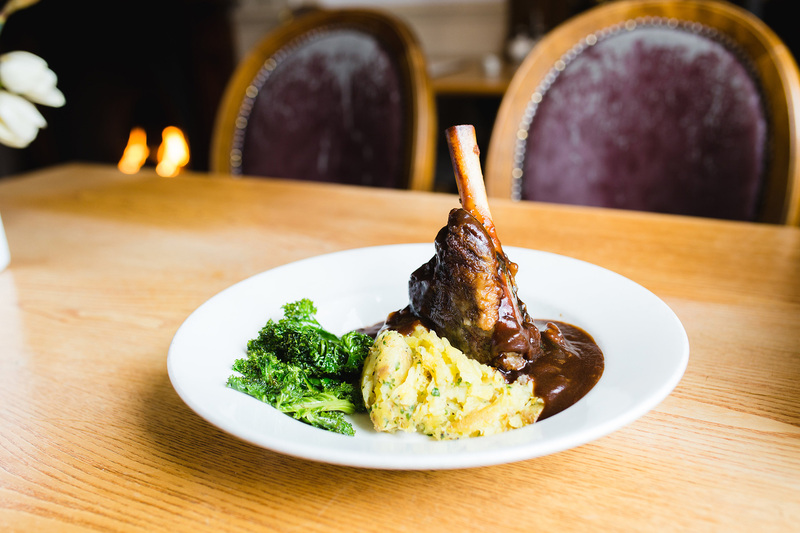 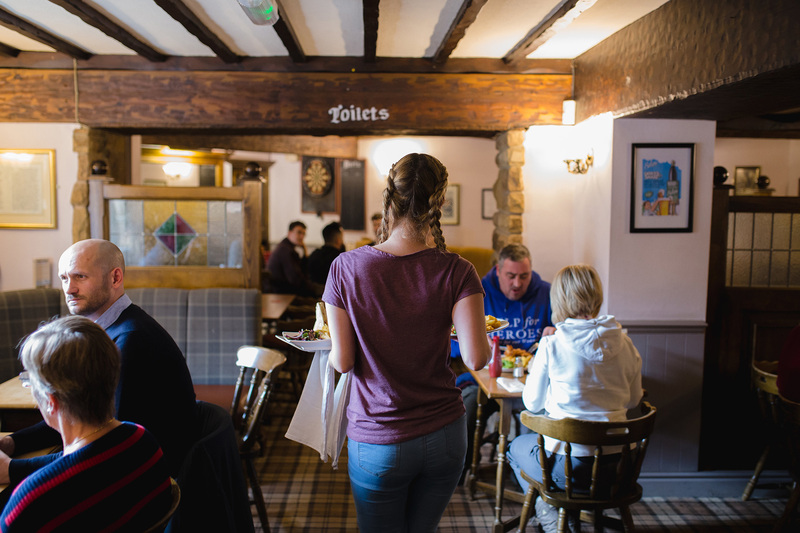 As well as serving homecooked food and a selection of real ales, there are also seven en suite rooms many of which are dog friendly. 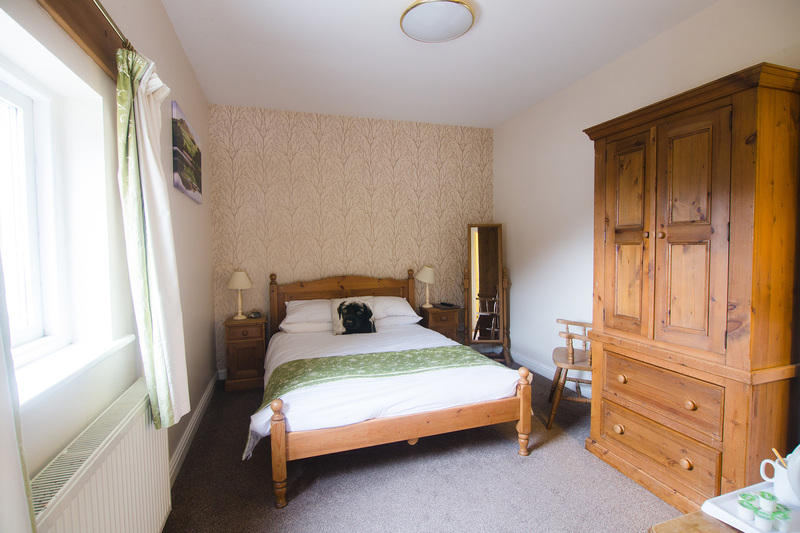 Free Wi-Fi is available in all rooms along with tea and coffee making facilities, with some offering views of the reservoir.